The "Fuzzy Drive" is actually properly named. 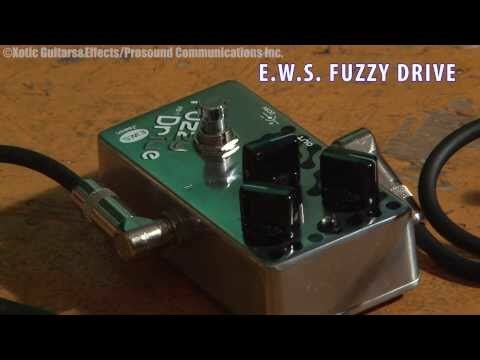 I have owned old 'Tonebenders"...the "holy grail" of fuzz pedals..I have to say the "Fuzzy Drive" is one of the closest sounding to those that I have heard in a long time. But it's more controllable. 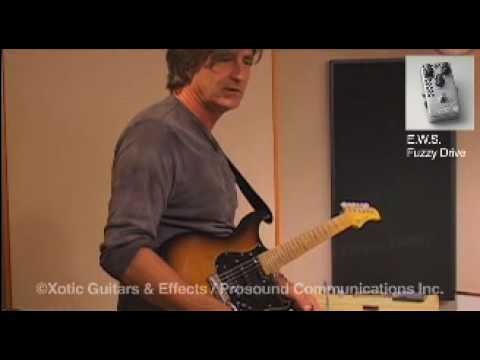 So you can get that classic old "fuzz" tone, and at the same time it's warmed up by the "overdrive" nuance. 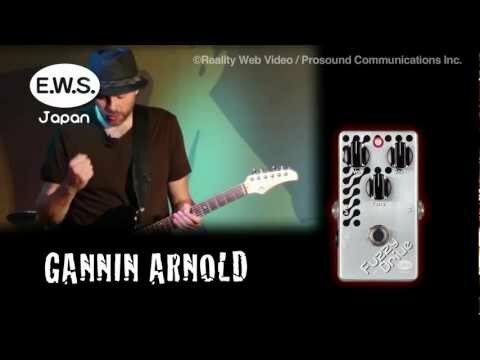 It's a great, usable, fun pedal. Very "musical".. I LOVE THE FUZZY DRIVE!!! That pedal sounds really good. 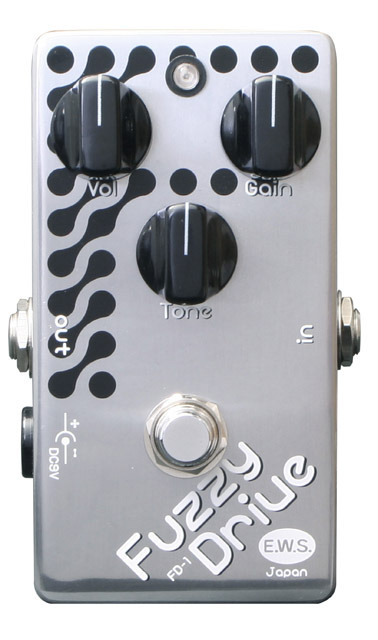 It's actually exactly what I've been looking for-a pedal that I can use almost the same as a Fuzzface that cleans up when I turn my guitar volume down but I can also get some nice grit into a clean amp. It is definitely going to be on my live and studio pedalboards. E.W.S. Demo Reel "Fuzzy Drive"